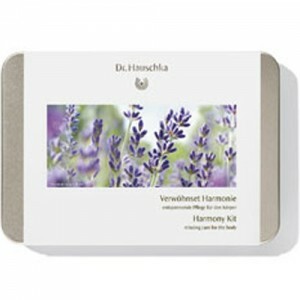 Revitalising care for the body. An ideal introduction to the range and the perfect gift. 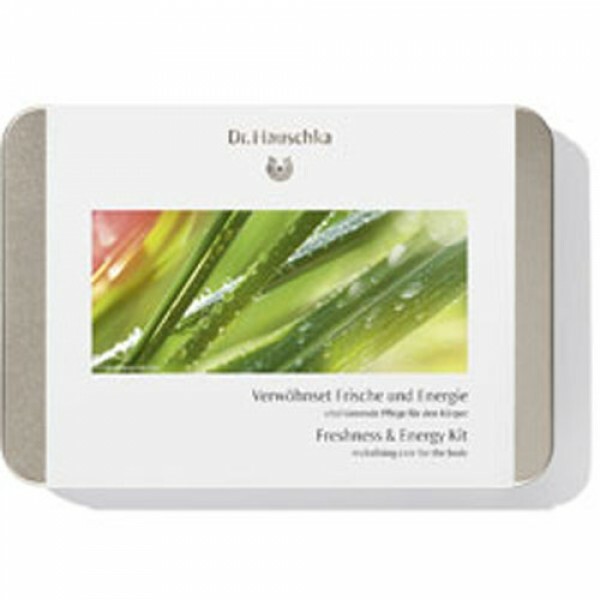 The products in the ‘Freshness & Energy’ Body Care Kit are designed to add a spring to your step at the start of the day.